The top of Mount Whitney! The view looking East from the top of Mount Whitney! 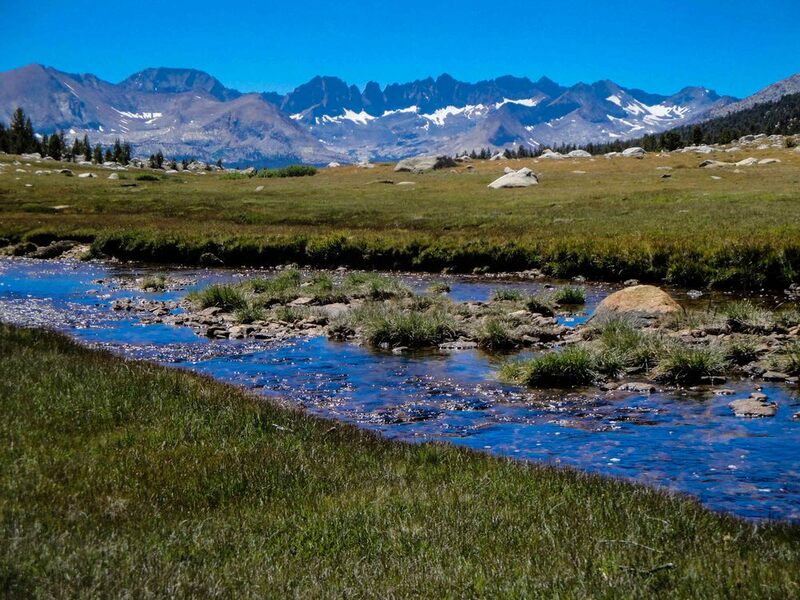 Want to hike the John Muir Trail but don't have time for the whole 200 miles? 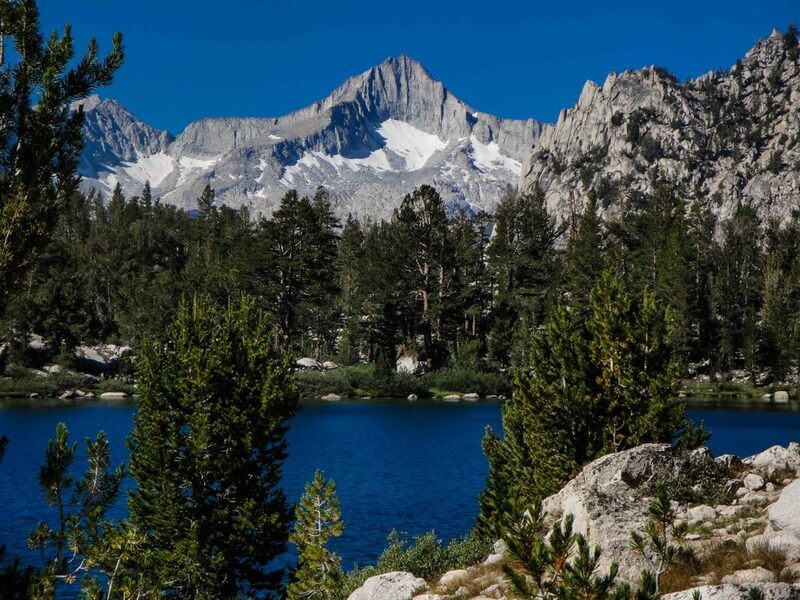 Hike one the best sections of the John Muir Trail, which also shares the famous Pacific Crest Trail, through the high Sierra of Sequoia National Park on this 8-day hiking adventure. We hike from Kearsarge Pass down to the summit of Mount Whitney and then continue along the PCT south to Cottonwood Pass. Along the way we spend a day hiking to the top of Mount Whitney, the highest peak in the lower 48 states. We also supply a campsite and dinner the night before the trip and a private van shuttle back to your car after the trip ends. Along the way you will enjoy the incredible beauty of the high country of Sequoia National Park while hiking over famous passes such as Forester Pass and camping at out of the way alpine lakes. Your guides will serve up great backcountry cuisine. 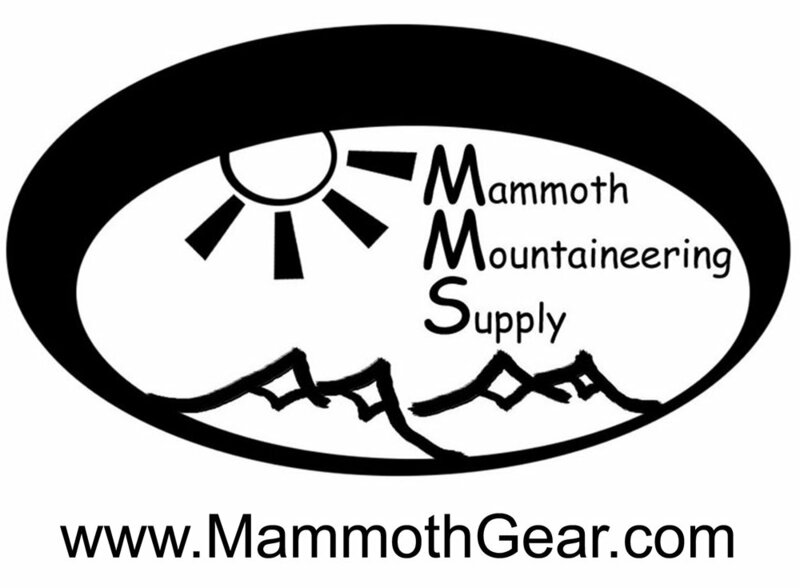 For those who are looking to hike a section of the PCT and JMT, this is the section to do. We take care of all the food and logistics allowing you to relax and enjoy the incredible scenery along the Pacific Crest Trail. Experience the adventure of hiking along the Pacific Crest and John Muir Trail! We provide breakfast, lunch, dinner and snacks prepared by your guide and backcountry chef from the time we meet till we part ways. We like to call our food "backcountry gourmet" which includes vegetables as well as freshly baked goods. A great way hike the PCT in style. Very good physical conditioning is required. Some previous backpacking experience is required. Must have the ability to carry an overnight pack for up to 11 miles a day.